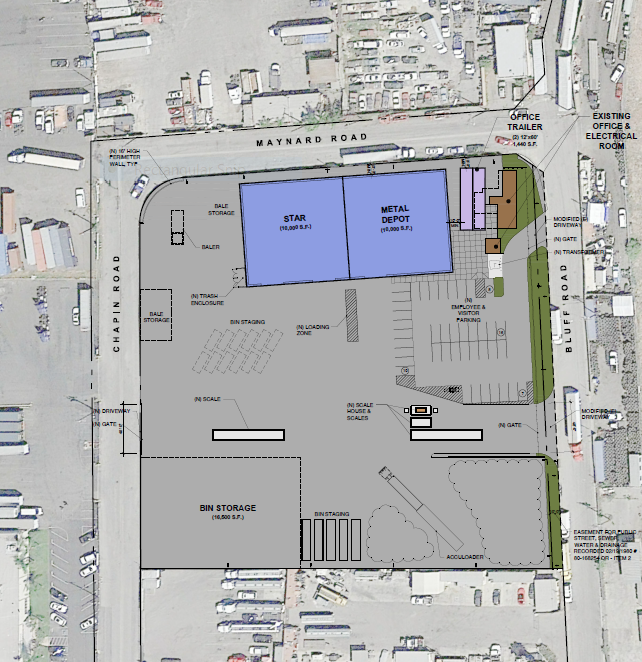 Advocacy – Got the City of San Diego to lower the discretionary approval requirement for this franchise to operate in Prime Industrial Lands from a Process 5 – General Plan Amendment to a Process 2 Neighborhood Use Permit (NUP); then processed the NUP. 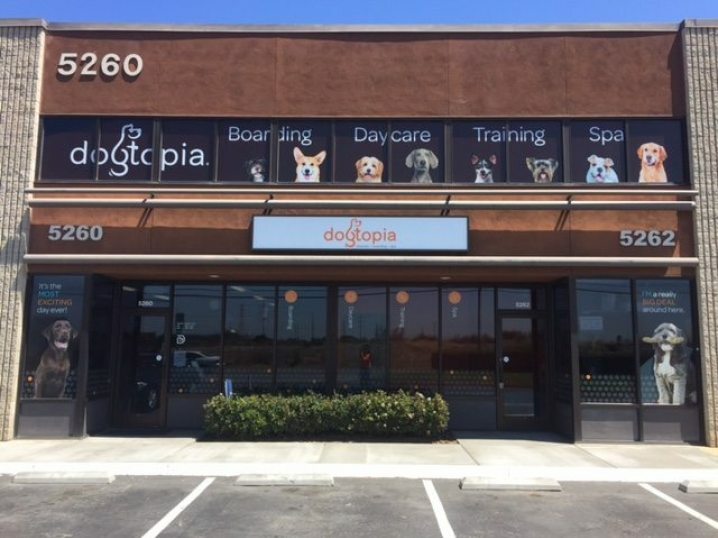 Negotiated with the Miramar Airforce Base to allow a dog kennel within a restrictive use easement, and worked with the city to reduce the differential Development Impact Fees by 80% so that the Dogtopia owners could afford to open their doors. On a church project located in Riverside, CA, confronted with suffering from the poor follow-through management of the selling pastor; specifically in dealing with a fire condition affecting the parsonage of the church. The church leadership failed to repair the fire damage in a timely manner, and the city filed numerous fines and legal attachments to the property that interfered with a viable offer to purchase. Provided the proper logical “pressure” on the city to the City Attorney’s office and City Council which enabled a significant reduction in the fines and the city’s release of the attachment against the overall church property. As a result, the sale of the church as successfully completed. Terry Strom of Strom Permits has performed in an excellent and thorough manner assisting is in processing several church and school entitlement projects. Terry was instrumental in helping to process a conditional use permit in San Bernardino where a growing pre-school desired to occupy a free-standing building on a church property in San Bernardino. We were impressed with Terry’s professional yet “bottom-line” approach in dealing with the city planning representatives. In another church project located in Riverside, we were confronted with suffering from the poor follow-through management of the selling pastor; specifically, in dealing with a fire condition affecting the parsonage of the church. The church leadership failed to repair the fire damage in a timely manner, and the city filed numerous fines and legal attachments to the property that interfered with a viable offer to purchase. Terry was very instrumental in providing the proper logical “pressure” on the city which enabled a significant reduction in the fines and the city’s release of the attachment against the overall church property. A successful sale resulted, which without Terry’s help would likely have not occurred. Terry assisted one of our clients in processing an amendment to a conditional use permit for a major church/school property in Chino Hills. Terry provided excellent input and assistance for the benefit of the Buyer of a $14 million major church and school campus. I highly recommend Mr. Terry Strom of Strom Permits for any commercial entitlement processing endeavor. He is thorough, knowledgable, honest, and delivers on time and within budget. – Tom Morgan, CCIM, Church Broker Duhs Commercial, Inc. Advocacy, Research, Conditional Use Permit and Design Review. As result of a 60 year old business under eminent domain process by Caltrans due to 5 freeway widening in La Mirada, worked with 12 different cities to find cities that would allow this heavy industrial use in the properties that were available for purchase. Then processed the required discretionary entitlements in two of the cities, and found a home in one of the city’s that approved the CUP.